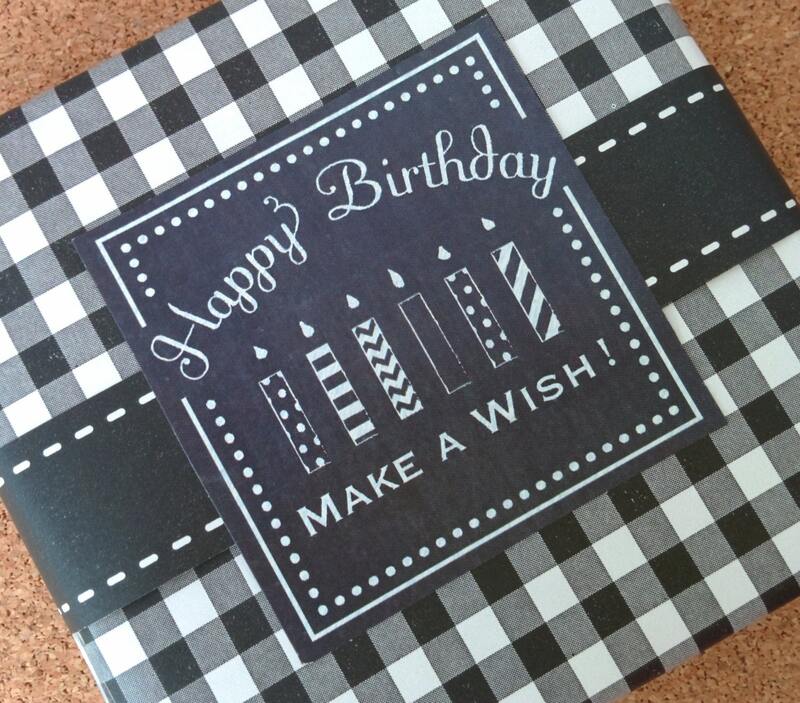 TEXT - "Happy Birthday" and "Make a Wish"
COLORS - Labels will be printed on sticker paper with a black "chalkboard" effect background with white "chalk" effect text as shown. Wonderful high quality labels. Love them! Creative and colorful labels to use on gifts or cards. Can't wait to use!